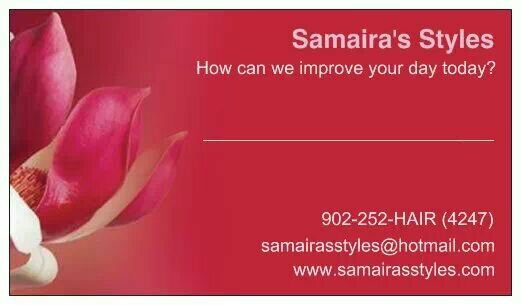 New Hair/Nail Salon In #Sackville! Samaira’s Styles | Sack-Vegas!!!! Time for another installment of “Welcome To The Sack”! Posted by Sacky on December 19, 2013 in Welcome To Sackville!.